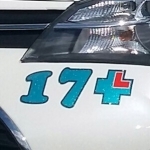 17 Plus Driving Tuition offers automatic tuition in Norwich – tailored to suit your needs. Automatics are easier to drive than manuals – they have fewer pedals. With only an accelerator and a brake – and no gears to worry about – many learners switch to an automatic when they find gear changing is slowing down their learning process. When approaching junctions many learners will be hurried into making decisions about the speed of approach and whether they have enough time to do everything. An AUTOMATIC will select the correct gear according to the speed; allowing the student more time to concentrate on steering and planning ahead, etc. So, whether you are pulling out from a junction, slowing down, or turning, an AUTOMATIC will not stall. That takes away a lot of worry. However, if you choose the easier more relaxed option of the automatic, you must be aware of the limitations. 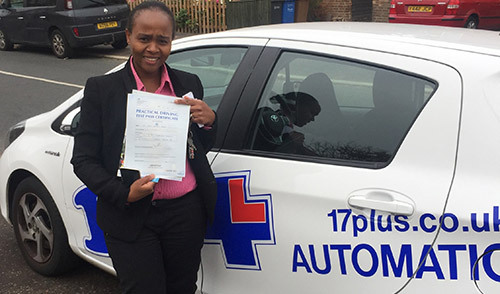 If you pass your test in an automatic, your licence will not include manual vehicles. So choose wisely. Our instructors are sympathetic to the needs of all people, including the disabled; who very often find an automatic car will give them freedom and independence. So, whatever your reason for choosing an AUTOMATIC tuition plan – let 17 Plus help you get on the road. No need to block book – simply pay-as-you-go!